In light of the current energy concerns it is critical to make the most efficient use of your utility dollars, establish YOUR comfort temperature, set your thermostat for that temperature and forget it. 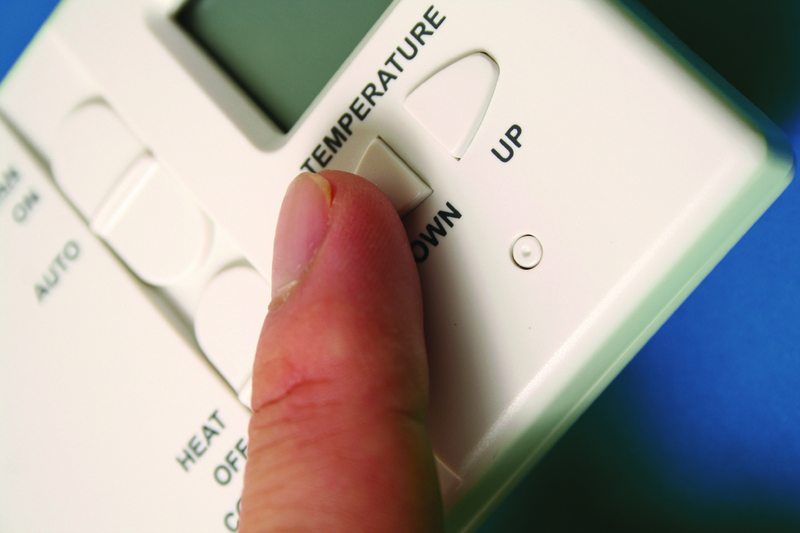 As with heating, it takes less energy to cool air 4 to 5 degrees than it does to cool air 8 to 10 degrees! Also remember, the longer an air conditioner runs the more efficient it is at removing humidity from your home!